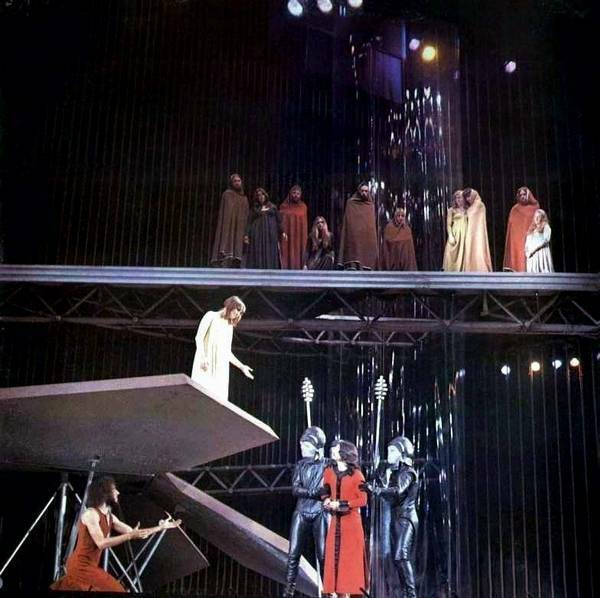 The 1972 Australian production of Jesus Christ Superstar was my first ever live show. It changed my life forever. I was an 8 year old boy who was taken to the theatre by my parents. My parents belonged to a social club in the suburbs of Melbourne, they were always arranging social events – car rallys, a charity walkathon, bus trips to the snow, and group theatre outings. 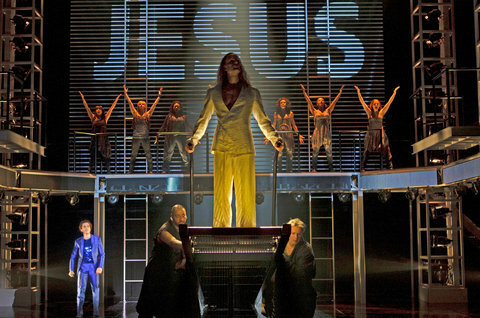 I was never allowed to go to the theatre outings as I was quite young, but for some reason my parents let me go see JCS. 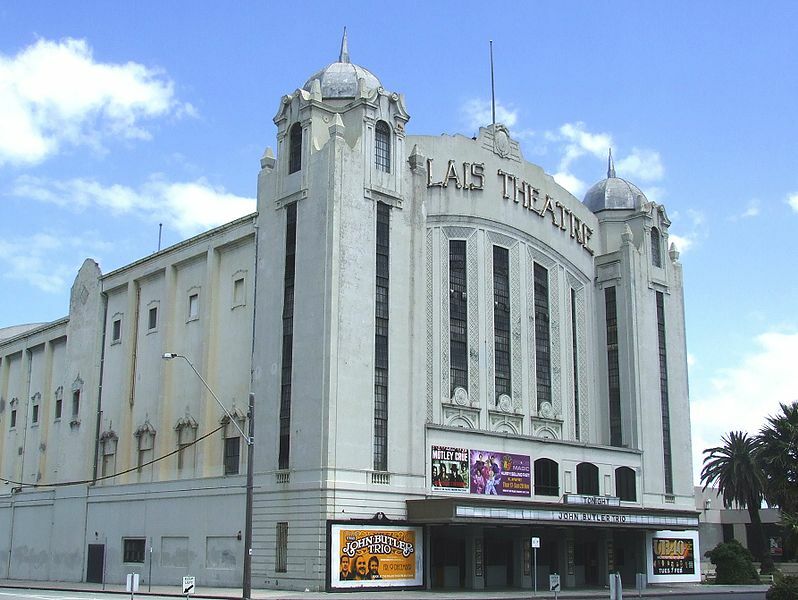 It was performed at the Palais Theatre in StKilda, just down the road from where I now live. My parents loved musicals and we had quite a few shows in our record collection – My Fair Lady, The Sound Of Music, South Pacific to name a few. I recall that one night my parents and a few of their friends came home and they were all a bit drunk (probably very drunk actually), they put on the recording of The Sound Of Music and started to act out all the numbers. When it came to sing “Climb Every Mountain” they arranged chairs around the table and began to climb atop. One of the bunch – her name was Patty Webb (dressed in a sheet she played Mother Superior), fell off the chair and landed on the ground with a thud, instead of checking whether she was ok they just pushed her aside and continued their lavish performance – poor Patty. My mum also told me that when I was born she used to sing to me – “Getting To Know You” from The King And I. So it seems musical theatre has long been a part of my life. 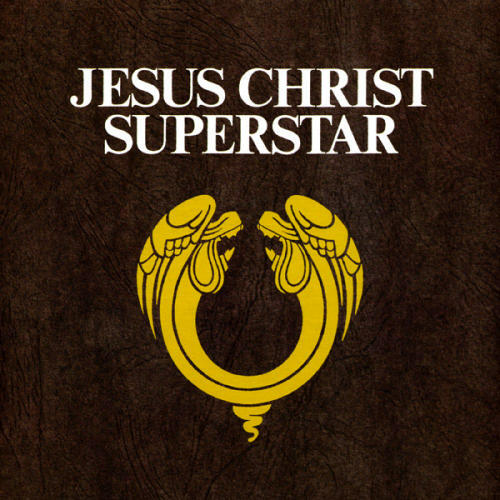 Of course also in the collection was the recording of the Jesus Christ Superstar concept album. It was hardly ever off the turntable so I knew the show well. I remember we were in the balcony, so I was seeing the show from above. I couldn’t believe how glamourous the inside of a theatre was – I was thrilled. I just need to tell you the major recollection that I have is that during interval I turned to my mum and declared that this is what I wanted to do – in some capacity, I wanted to work in the biz called show! I dreamed about it for years after. I want to talk about the design first, as I believe apart from the score and cast that this had the most impact on me. Brian Thomson, the set designer was a former architecture student who met director Jim Sharman in a hamburger joint. He designed the Melbourne production of Hair for Jim and a few productions at Sydney’s Old Tote Theatre before his stunning designs for Superstar. His architectural background is very noticeable in the design of the show. His striking minimalist design set new standards for Australian theatre. Reducing the staging to the point of geometric abstraction, he used no pictorial scenery, sets or backdrops and there were no conventional props or furniture. 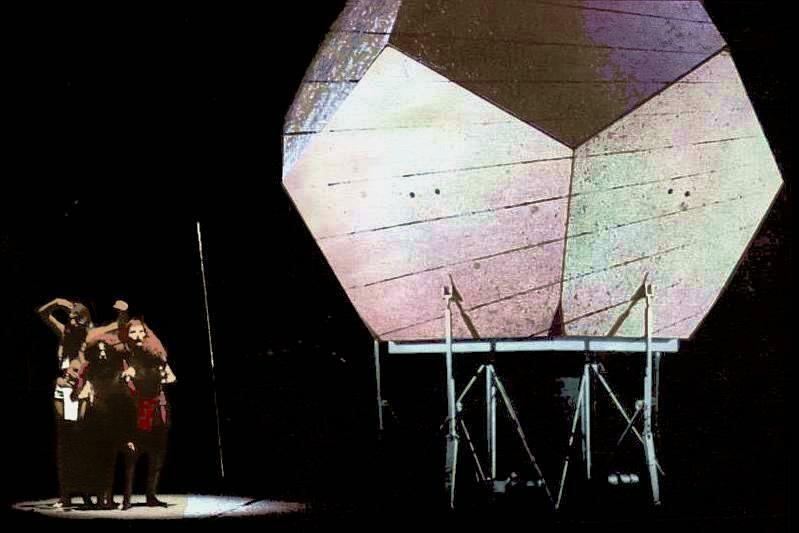 I don’t recall if there was a stage curtain or not, what I do recall was scaffolding and a huge object on the stage – a dodecahradon (of course I didnt know it was called that back then). During the overture there is a moment when the music lets out what sounds like a wail or a large mechanical door opening sound. At this moment of theatrical genius the dodecahradon opened up and there was Jesus. The top half was raised and the bottom half opened out like leaves. Each leaf could be individually operated at any elevation so at times it took the shape of a basin or a flower, it could be raised to make a platform or lowered to make a ramp. It was simply an amazing technical marvel at the time, nothing had been seen like it before – certainly not for me! This element of the set was eye catching to a young lad in the balcony. Huge perspex tubes were raised and lowered from the flies above. I will never forget the moment when Judas hangs himself and shoots up the tube. Chills down the spine stuff indeed! I recall in wonderment that King Herod made his entrance driving a little car, a converted golf buggy fitted with a custom-made gold fibreglass skull on the front, with headlights in the eye sockets. I couldn’t find a pic of the actual car, but in this next shot you can see it at the side. I also remember loving his Herodite’s with their groovy costumes and afro hair. In the first production and the one that I saw, the part of Mary Magdalene was played by actress Michelle Fawdon, in a return season in Sydney the role was played by Marcia Hines – the first ever afro-American actress to play the role. Of course we now know Marcia went on to a huge recording career and was crowned Queen of Pop several times. 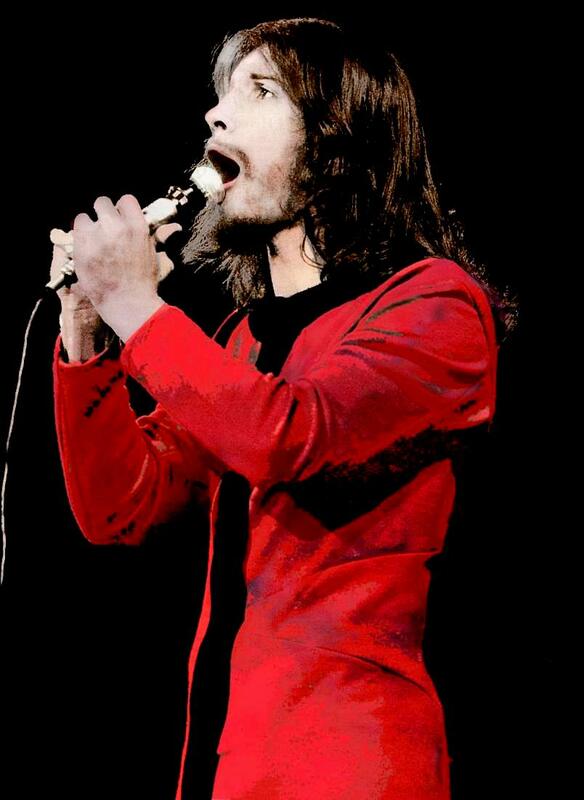 Trevor White played Jesus, he was an English singer who had migrated to Australia in the 60’s. Judas was played by Jon English who himself had a hugely popular recording career. In the role of Pontias Pilate was stage & TV actor Robin Ramsey who had also appeared in the TV series Bellbird. King Herod was played by Reg Livermore who went on to play Frankenfurter in Jim Sharman’s production of The Rocky Horror Show, and in several acclaimed one man shows. Also of note in the cast was rocker Stevie Wright of the Easybeats, and singer John Paul Young. With Music by Andrew Lloyd Webber & lyrics by Tim Rice. It is truly a great rock opera score. It was conceived as an concept album before it was produced as a stage production. Lloyd Webber & Rice went on to do the same thing with the musical Evita. Other than these 2 shows I am not a huge fan of ALW’s music although I do have a soft spot for Sunset Boulevard. Highlights for me at the time were “King Herod’s song” because it had the line “walk across my swimming pool” and I fantasised about walking on water back then for some strange reason. I also loved the title song, and of course the hit ballad “I Don’t Know How To Love Him”. “What’s The Buzz” stuck in my head too. 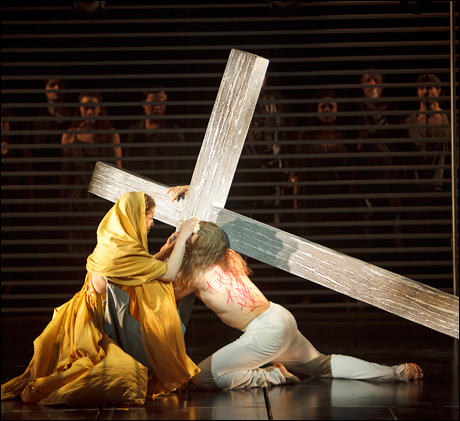 Nowadays I love “Gethsemane” and “Pilate’s Dream”. The one song that is my favorite is “Could We Start Again Please” – probably because of it’s sentiment. I should also mention the brilliant direction by Jim Sharman and the wonderful costumes by the late Rex Cramphorne. So there you go, my tribute to the show that altered my life somehow. I went on to work in showbiz, and over the years I have had involvement with some of the creative team which also helped to form the person that I am today. Oh and in case you haven’t noticed – I do love a musical. So an official announcement has been made that the sequel to the hit mega musical “Phantom Of The Opera” will have it’s second, and all new production produced in Melbourne. Titled “Love Never Dies”, but nicknamed “Paint Never Dries” by the fabulous blog – the West End Whingers. It is widely known that the West End production was not up to scratch, and a proposed Broadway production has been scrapped for the 2010/11 season. An all Australian production team will helm the new version. Simon Phillips has been named as director, with Graeme Murphy in charge of choreography, sets & costumes will be designed by Gabriela Tylesova. Lets hope it is much more successful and that the paint will finally dry. 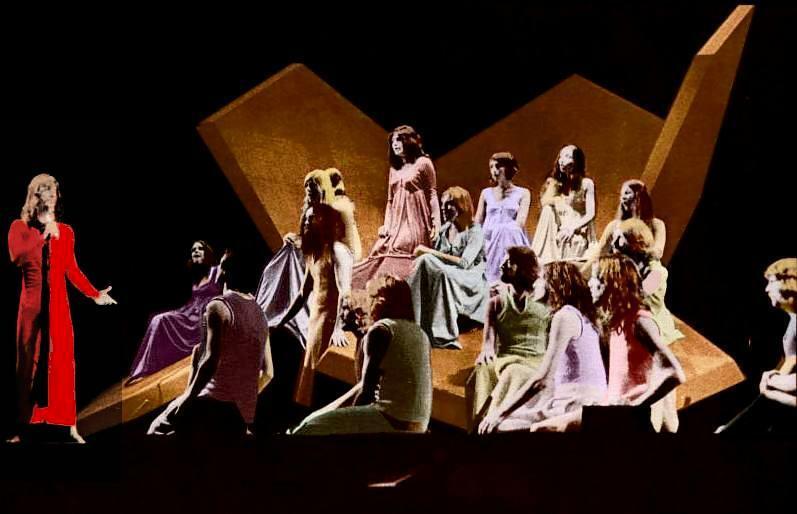 History tells that many years ago, back in 1971 the Broadway production of “Jesus Christ Superstar” (originally a concept album) had a similar fate. 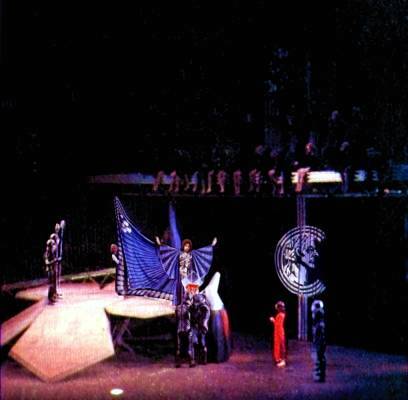 That production was not well received by the critics, and ALW himself was unhappy with the show in this form. It ran for 733 performances, admirable, but not the blockbuster hit they had hoped for. The next production originated in Australia in May 1972. 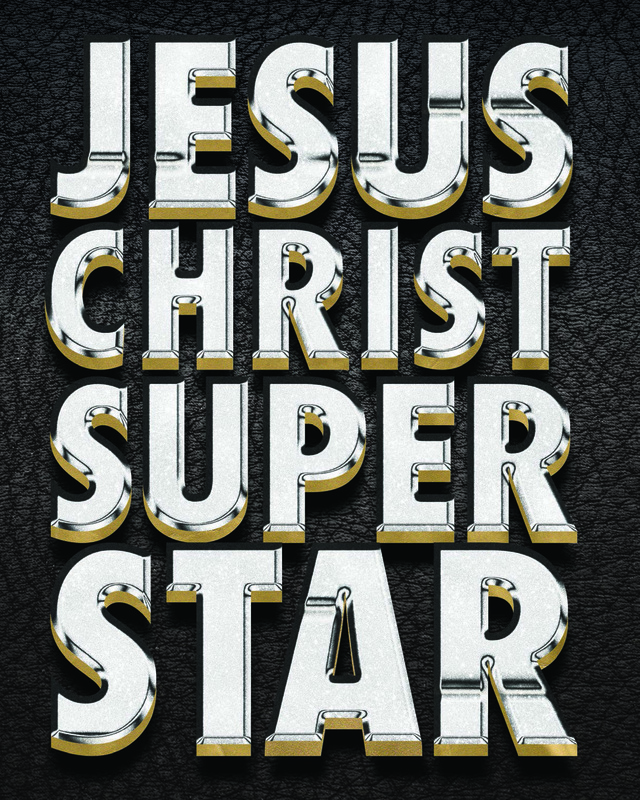 The team of director Jim Sharman and designer Brian Thomson created an all new Superstar, it was highly acclaimed and innovative and it caught the attention of ALW, lyricist Tim Rice and producer Robert Stigwood who recruited the Aussies to create the premiere London production. It once again was a new production and was a huge success running for 8 years. Sharman and Thomson remained in London for a while after and during that time a singer in the show – Richard O’Brien asked them to produce a musical he had written called “The Rocky Horror Show” – it premiered at the Royal Court Theatre in 1973, was an instant hit and the rest is history. 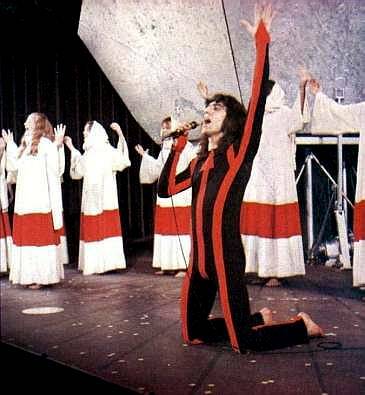 The original Australian Production of Jesus Christ Superstar was certainly a landmark production. It had a very profound affect on me and in my next post I will discuss it in more detail.